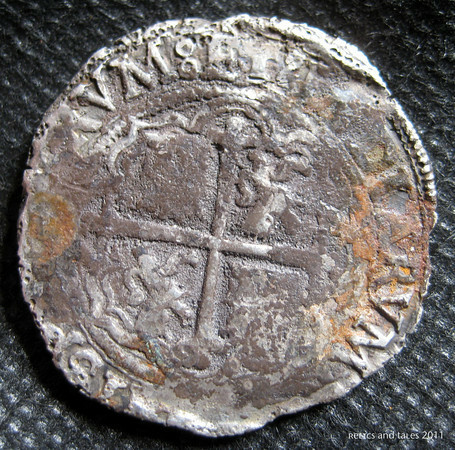 A REAL Spanish Doubloon. A Link. More info and images at the link above. I have watched this movie twice now, and it is without doubt one of the best. 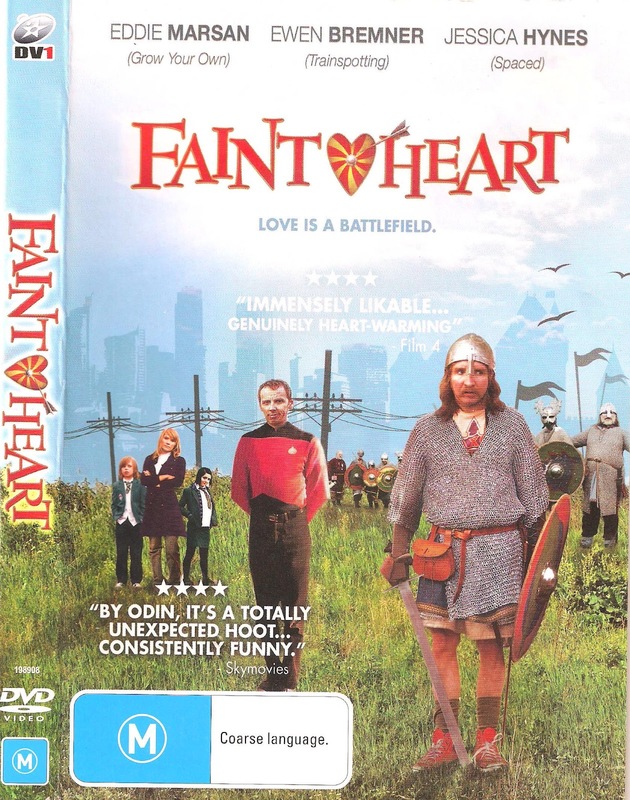 My wife recently purchased Faint Heart, because it is one of those movies that can stand re-watching. Made in the UK, you can guarantee it is well made. This is the story of a reenactor who is so wrapped up in his enjoyment of reenacting with his local group that he tends to lose track of real life needs & the needs of others in his family. The cast in this movie are great, there are some real charracters. This movie is funny, it has a story to tell, & it has a great ending. Simple Woodcraft Experiments 1 from Buzzard Bushcraft. Details of a Embroidered 17th Century Shirt. Honour & The Sword, & the author's quote on me. 18th Century Dancing Lessons Available. Not sure how they go with teaching dogs, but I have heard that they are very good with people. Sugar on Snow 18th Century Living History Program. A Highwaymen Post. A Link. 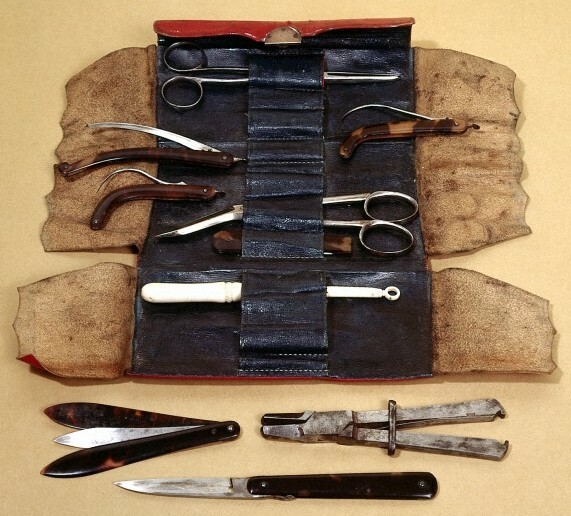 I think I have covered medical kits here recently, but Paolo's article on our group's forum raised some information which I had not thought to include before. I always recommend that you carry the best first aid you can get. I myself only carry minimal medical equipment for short weekend treks, but for longer treks I take modern first aid supplies. My medical kit with bandages, an eye wash glass bottle, botlle of salt, bottle of iodine, scissors, tweezers, and some herbs wrapped in paper. 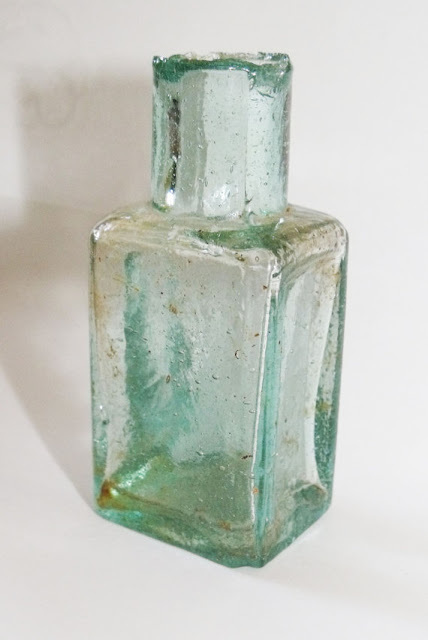 Another 18th century bottle close to the one I use. They do come in a variety of shapes and sizes. 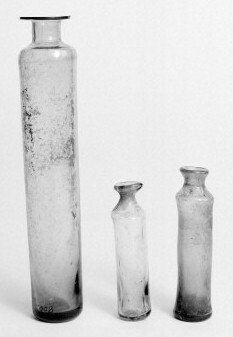 Three 17th century medical bottles. Three modern bottles gleaned from the local hospital. Certainly representative enough to pass as period. Close up of the chest above. The cloth bags I use for straining water when trekking and I need to top up my canteen. If it is raining, I catch water in my kettle, but if not raining then I must collect water from available water holes. The larger one strains the larger debris and slime from the water first. I simply scoop the water out with the bag and let the water run through the bag and into my kettle. If it is clean enough, then I boil the water and it is ready for use. If not clean enough, then I strain it again through the double bag or one bag inside the other that you see here. 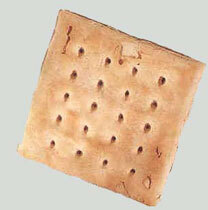 Pioneer Handbooks: - How to make historic hardtack. 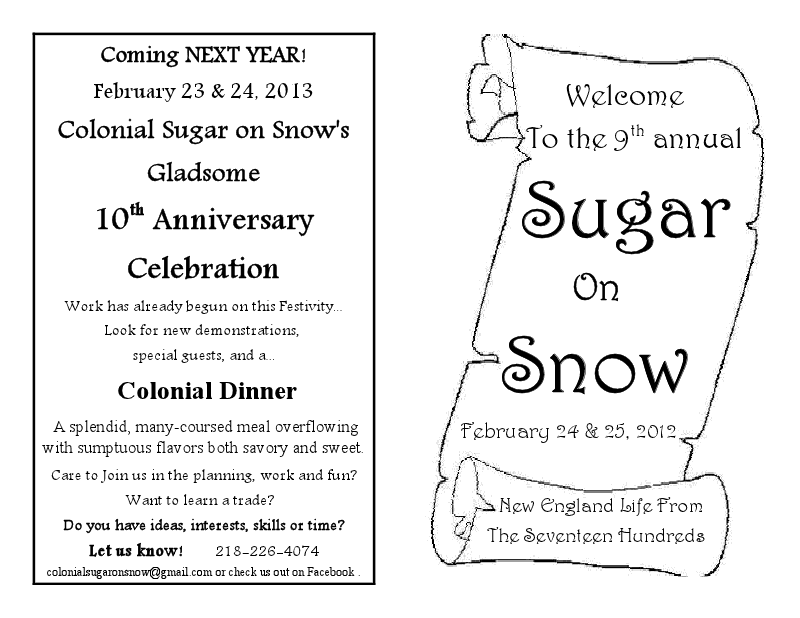 18th Century Chocolate Part 2. 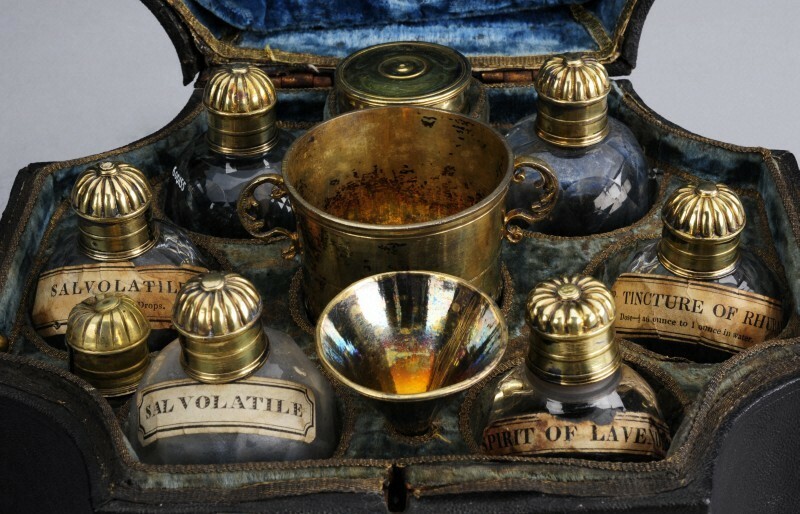 "Scrape four ounces of chocolate and pour a quart of boiling water upon it; mix it well and sweeten it to your taste; give it a boil and let it stand all night; then mix it again very well; boil it in two minutes, then mix it till it will leave the froth upon the tops of your cups." French & Indians 1745 carrying chocolate. Benjamin Franklin secured six pounds of chocolate per officer as a special supply for soldiers marching with General Braddock’s army at the onset of the French & Indian War. Connecticut soldier Daniel Sizer supplemented his meager diet on the northern New York frontier with rations of chocolate in 1759. Chocolate was supplied to the British troops during construction of His Majesty’s Fort at Crown Point, New York, in 1768. During the American Revolution, commissaries accounted for a steady supply of chocolate at such northern defenses as Fort Ticonderoga, where Captain Moses Greenleaf regularly “breakfasted on chocolate”. In 1777 it was forbidden to export chocolate from Massachusetts, as it was required “for the supply of the army”. Milk chocolate, or milk coffee, which is not made too strong of the coffee, or too thick with chocolate, may be taken in common, as breakfast or supper; milk porridge, leek porridge, etc. are very proper. Dry toasted bread, with honey, or some preserve, or marmalade of fruit, etc. may be eaten with the tea, chocolate, etc. where tea, or any of the above things do not agree, some of the aromatic herbs may be used as such. Thomas Hayes, 1796. 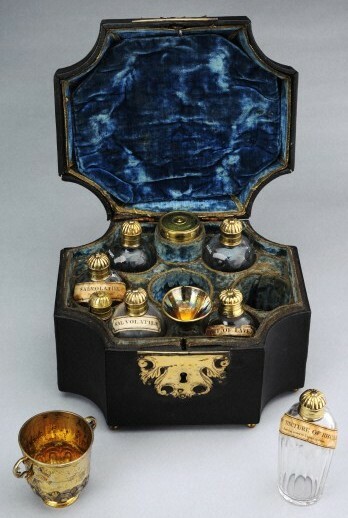 A Serious Address on the Dangerous Consequences of Neglecting Common Colds. Dr. C Morris 21 Feb 1721. I was amazed at how difficult it was to research chocolate. Though several companies claim to be using period wrapping, there is no documentation to back this up. 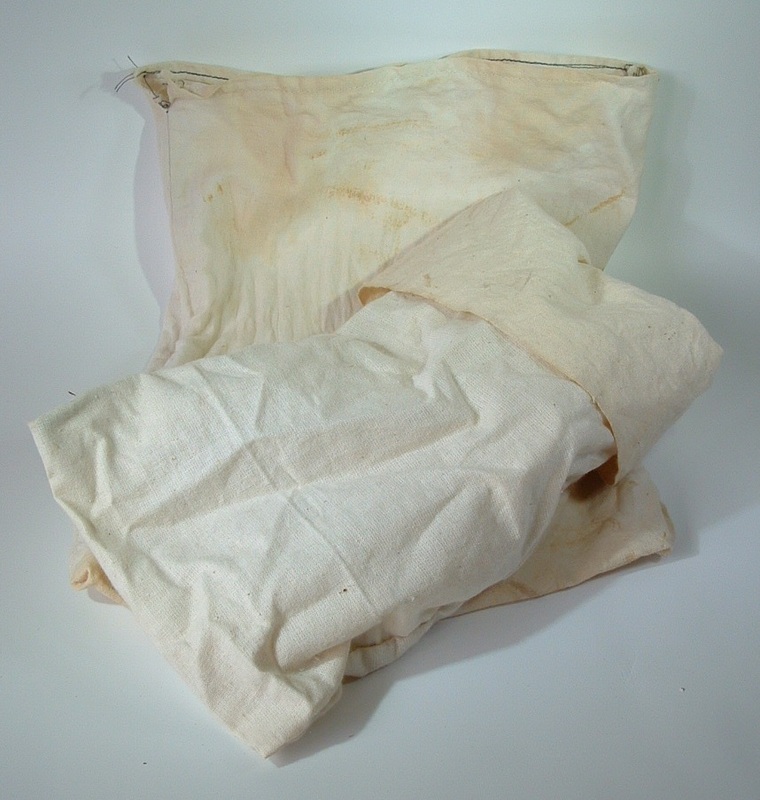 Linen paper was available and this seems to be the most likely choice, but people would have wrapped their own to suit their purpose. The account book of Sarah Fell of Swarthmoor hall. "April 24, 1661 - Waked in the morning with my head in a sad taking through the last night’s drink, which I am very sorry for; so rose and went with Mr Creede to drink our morning draught, which he did give me in jocolatte to settle my stomach"
"November 24, 1664. 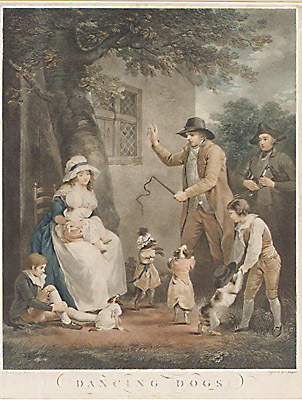 About noon out with Commissioner Pett, and he and I to a Coffee-house, to drink jocolatte, very good; and so by coach to Westminster, being the first day of the Parliament's meeting." Early 18th century Valencia Spain. Here you can see the bars of chocolate ready for melting. Luis Melendez 1715-1780. Here it appears that the chocolate has been made in biscuit form, and looks as though it was wrapped in linen paper. As this chocolate was supplied in a solid form, there is nothing to say that the chocolate was not eaten as a food as well as being used for a drink. It would indeed make a reasonable trail food, though in its original form without added nutmeg, cinnamon, sugar or honey it would no doubt have tasted a little bitter. I suggest that if you intend to produce your own chocolate sticks from melted dark chocolate, that you simply wrap it is paper and then place it in a linen or cotton bag. 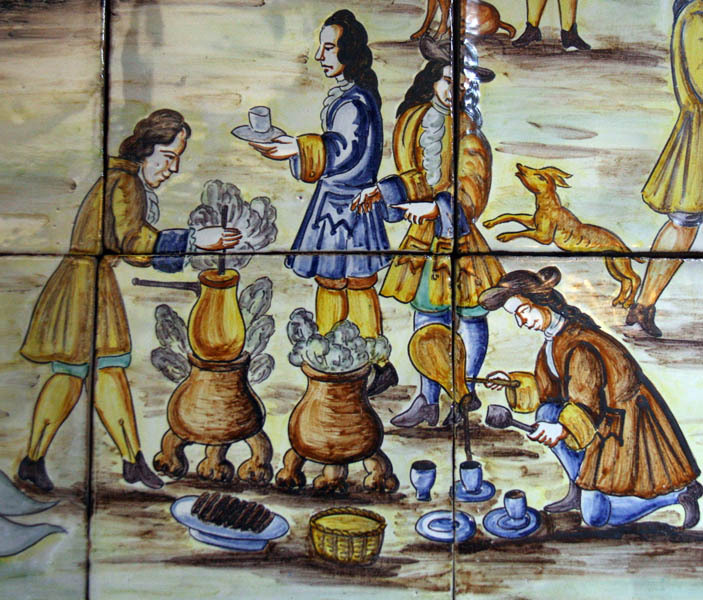 18th Century Chocolate Part 1. We have already lost the right to legally own single shot flintlock muzzle-loading pistols outside of a pistol club! Don't let the government take any more from us. Please go to the link provided here and sign the petition. Regards, Keith aka Le Loup aka Myeengun. Follow Up To the Safe Water article. Water Bottles & Canteens. 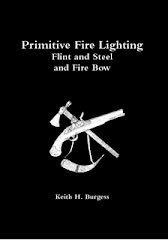 I don't know if any of you took a look at the article on our group's forum http://eighteenthcenturylivinghistory.freeforums.org/safe-water-t396.html , but this is a follow up to that article. Basically Paolo has given some invaluable information in regards to water supplies in a wilderness situation. On a long trek it is impossible to carry enough water for your needs as Paolo points out, but you do need to carry enough to get you to a water source. One large costrel may suffice, but you can always carry another canteen or water bottle in your haversack. Wine bottles were often reused for carrying water and even cooking oil (The Illustrated Encyclopedia Of The American Revolution). 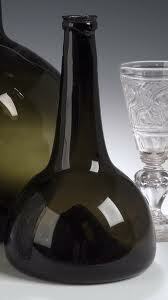 Some modern wine and port bottles are very close in looks to an 18th century bottle, and certainly good enough to pass. Use whatever you can get until you can find something better. These wood water bottles are good and sturdy, but heavier than the tin canteens. Common belief is that these canteens were not in use before the American Revolution or before the 1770s. 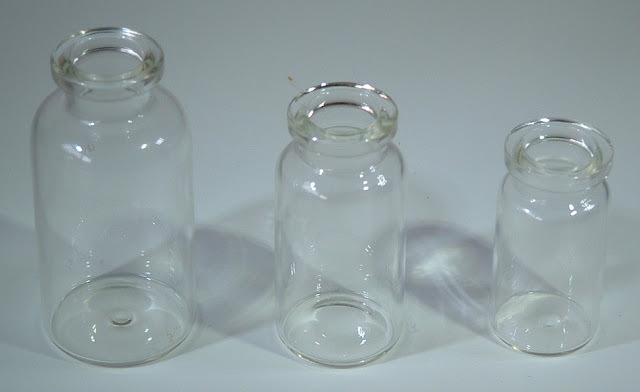 Military issue canteens, but there are means by which a civilian may obtain one of these. 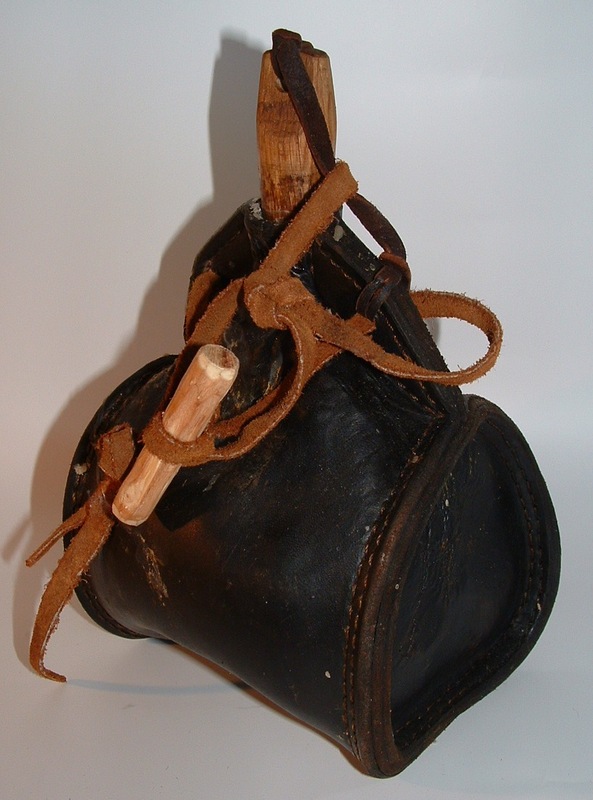 My leather costrel. Not heavy, quite sturdy. Original on the left, modern bottle on the right. Close enough to pass. Original on the left, modern bottle on the right. Not really a close match, but better than a plastic bottle! Safe Water. For Trekking and Survival. New Moves To Ban Guns in America. Sadly what happens in the UK and America usually impacts Australia in some way, especially when it comes to firearms legislation. I fully realise that draughting good gun legislation is no easy task, but banning firearms across the board is not the answere. I realise that I am mostly preaching to the converted here, so I will say no more. But I suggest you go to this link to find more information and help where you can. Note spare moccasins tied to the blanket roll. French soldiers near the town of Grey in Franche Comté, during the Dutch War. 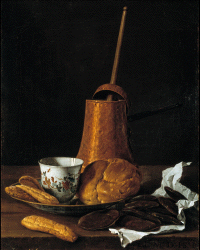 After Van Der Meulen 1690. The Wagon Road Blocked ! This is what I found this morning, one of the hazards of living in a forest. I could not get the wagon round it so I had to clear a way through the less heavily treed woodland on the downside of the road higher up. I got through to our lower track that leads to the wood shed and finally got my wife on her way. Sashes, Garters, and Equipment Straps. Fading Colours. When researching weaving, bare in mind that colours fade with time and sunlight, and what you see now was probably a lot brighter 300 years ago. 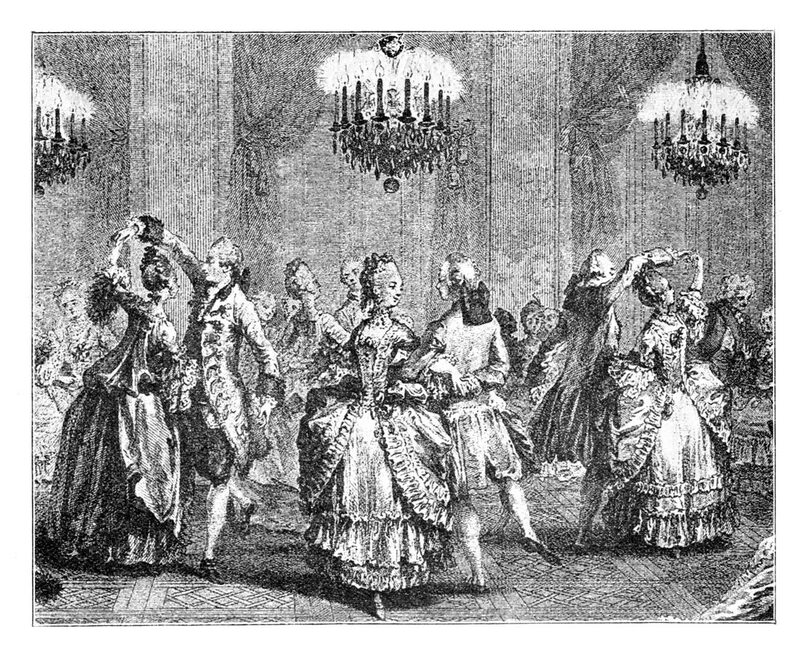 Early to mid 18th century sashes were commonly of one colour, any decoration done with beading. Some though were of two colours, more than two colours were rare but did exist. My wife wove these straps copying originals. These images are COPYRIGHT Kravic. The Illustrated Encyclopedia Of The American Revolution. 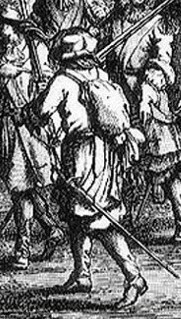 This style existed at least from the French and Indian War through the revolution, possibly earlier. 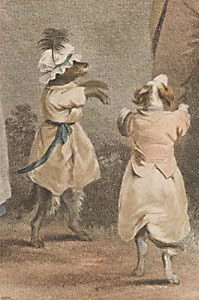 Early to mid 18th century. These sashes only went once around the waist and tied with the fringe. This is a copy woven by my wife C. L. Burgess. I did the beading. Beads are number 7 French glass beads as per originals. Garters did not commonly match the sash in colour, eg green sash with green garters. These lower garters are mine. They are finger woven with beaded fringe. Not very flashy, but that is how I like it. Indian Clothing of the Great Lakes: 1740-1840 by Sheryl Hartman. Eagle’s View Publishing Co.
Sashes For The Fur Trade, by Marius Barbeau. The Beaver, June 1941. Finger Weaving by Tim Connin, Book of BuckskinningV1, pages 180-213. Scurlock Publishing. 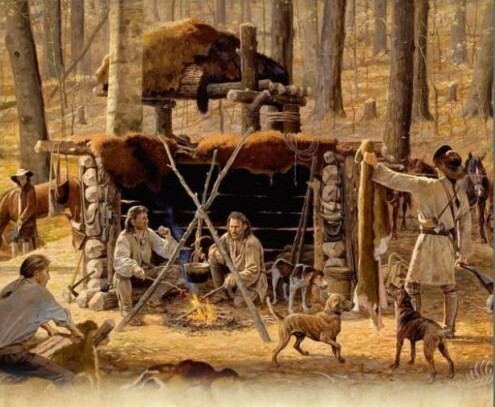 18th Century Woodsman Survival Foods. Food supplies from what I gather were pretty basic for the 18th century woodsrunner. If you are going to pack authentic food on your back on foot, then be prepared for a pretty bland diet. Dried peas, dried beans, maybe some dried corn, flour and tea. And you will not be carrying much, because it all adds to the weight. So I think we can safely assume that for Boone at least, bread, salt and sugar were important supplies when away from home for any length of time. Salt makes meat tastier, sugar for some may improve black tea and help make a decent biscuit when mixed with flour and water. Bread is filling and tasty and if you are carrying your own flour you can make your own. I recommend you always carry a water bottle when trekking and camping, even in the woods you can't guarrantee you will find water. You can find water on high ground, water hole, running water, rock pools. But if you can't find any, go to lower ground where you are more likely to find water holes. Woods Lore, Snakes & Fallen Trees. Never step over a log or fallen tree in one step without looking on the other side first. Go around if you can. Woods Lore, Camp Sites and Widow Makers. Always check the trees above for widow makers before setting up your camp in the woods. More On The 17th Century Montero Cap. A Link. Ready to wear (1640s style) The Montero Cap. John Lambtons 68th Foot . Hutting. Pioneer Handbooks: - What pioneers ate. 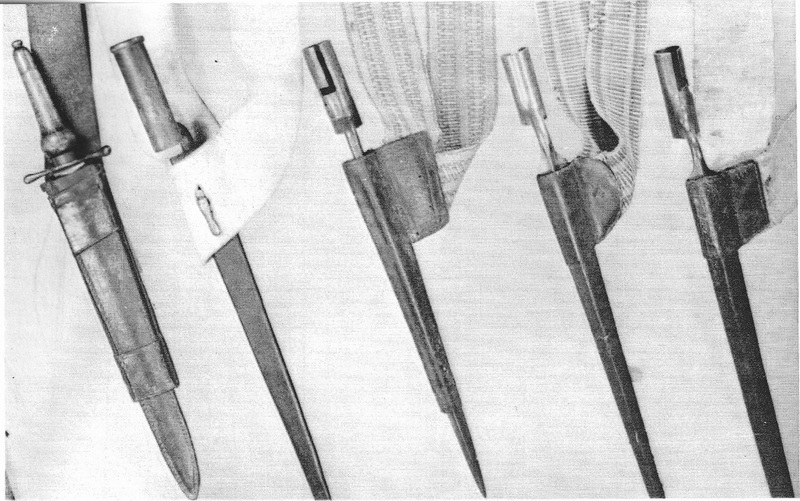 The Awl in the Knapsack. Some Info On The Cutless. The Scottish Dirk. By Request.